Konami has announced that Yu-Gi-Oh! Legacy of the Duelist: Link Evolution will release exclusively for Nintendo Switch in the west. You will challenge iconic Duelists from the Yu-Gi-Oh! universe, with the chance to relive stories from the original animated series through Yu-Gi-Oh! 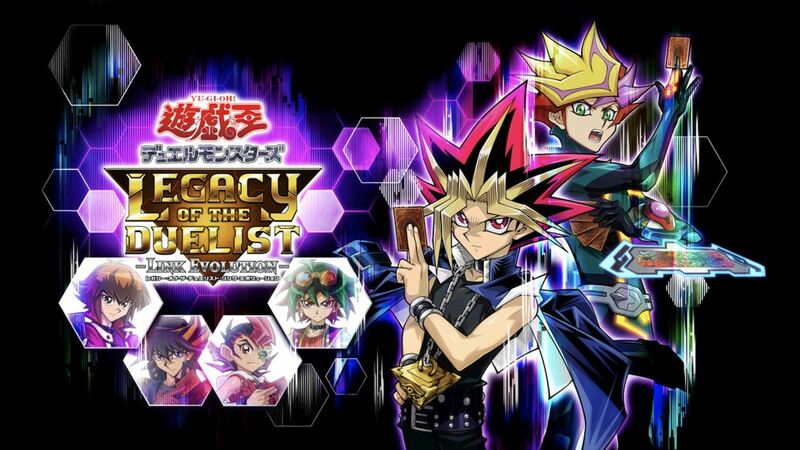 ARC-V as well as the newest generation of Duelists from the virtual world of Yu-Gi-Oh! VRAINS. There are more than 9,000 cards to build and customize your Deck with, with Link Monster cards changing how seasons Duelists play their cards and where they play them. Reverse Duels will let you play as the animated series’ villains, and you can compete with Battle Packs for Sealed play and Draft play. And, coming with all previously released Yu-Gi-Oh! Legacy of the Duelist content, you can challenge other players in local or online multiplayer. Yu-Gi-Oh! Legacy of the Duelist: Link Evolution will release exclusively for Nintendo Switch worldwide in Summer 2019, and across Japan on April 25th.